Hey guys! Are you ready for another party? I am! RECIPES/FOOD now has a separate link. If you want to link up a recipe, make sure to scroll down to the 2nd inlinkz button instead of the first. 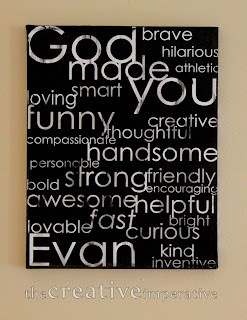 Check out these super fun projects from last weeks par-tay. Oh hello, starry night. 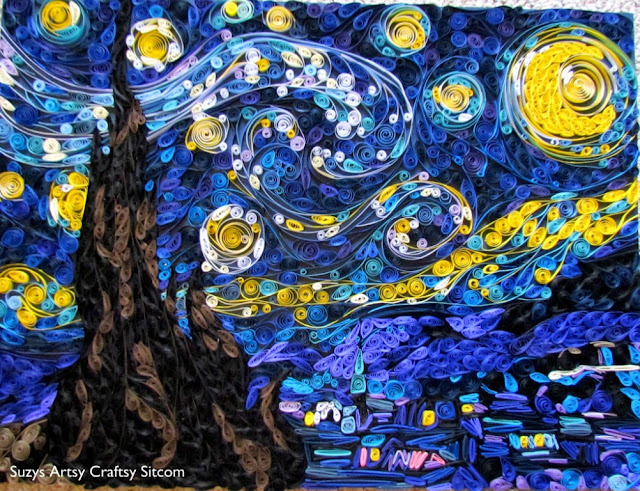 This Starry Night quilling by Suzy’s Sitcom has my jaw on the floor. I LOVE The Starry Night, and this one is beautiful. Living with Punks painted some rocks to create a rock alphabet. They are so fun and cute!! From Gardners to Bergers painted and refaced this clock to give it a fun updated look. This is such a sweet subway art canvas by The Creative Imperative. Love. 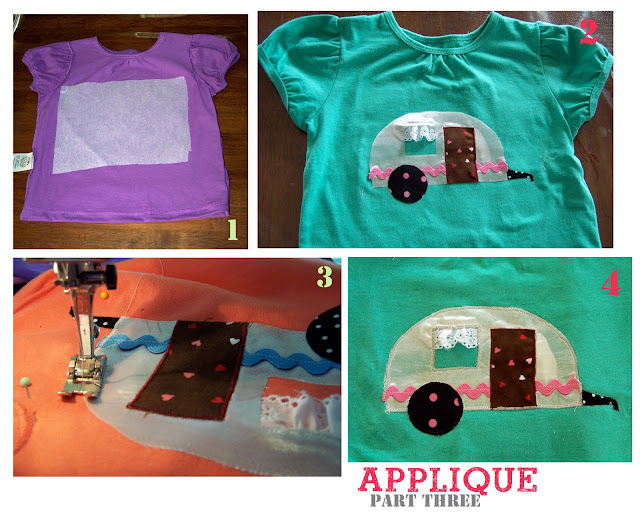 The Quaint Cottage shows a quick and easy (and no sew!) way to create beautiful pillows. 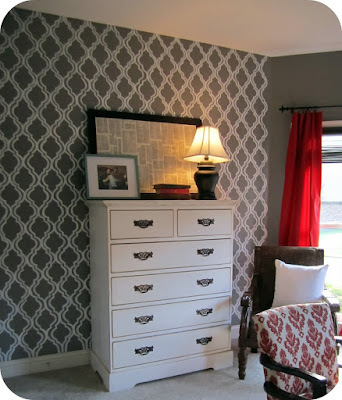 Five days… 5 ways shares an amazing closet transformation. I suggest you take some time to go check it out. So much detail. I’m getting the itch to do my closet now. s + h simple. happy. shares an easy way to create this beautiful table runner. Oh. My. Goodness. Check out the cuteness here. Ladybird Ln made several Happy Camper shirts that are so stinkin’ adorable. 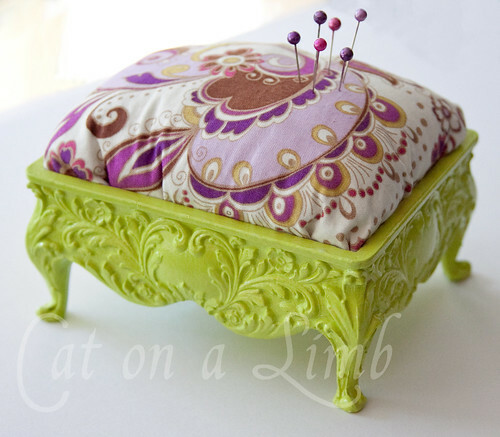 Cat on a Limb turned an outdated gold jewelry box into a blingy pincushion. Living in the Woods spent 5 days hand painting her wall. Absolutely beautiful. « De-poopifying the Game Room. Great features!! Thanks for hosting each and every week!! thanks for always having an awesome party! 🙂 link up and linked back! Thanks for the feature, Love! Thank you for hosting! That closet is a-maz-ing! Thanks so much for featuring my Starry Night!! You made my day! WOW! What amazing projects you featured this week!! The Starry Night quilt is unbelievable and I think I’ll have to make one of those pin cushions 🙂 Thanks for hosting! Thank you for featuring the pillow covers! Love your blog. Thank you so much for the feature, you made my day! Looks like I am in good company, I really need that closet makeover! Thank you for hosting! I’m sharing my recipe for Ginger Cookies. It’s never too early to think about the holidays! I think I’ll make one of those cutiedoodle pin cushions and leave it on display- my guests will atleast think I can sew! Mango cake balls? Life cannot be any better than that! Love that closet! 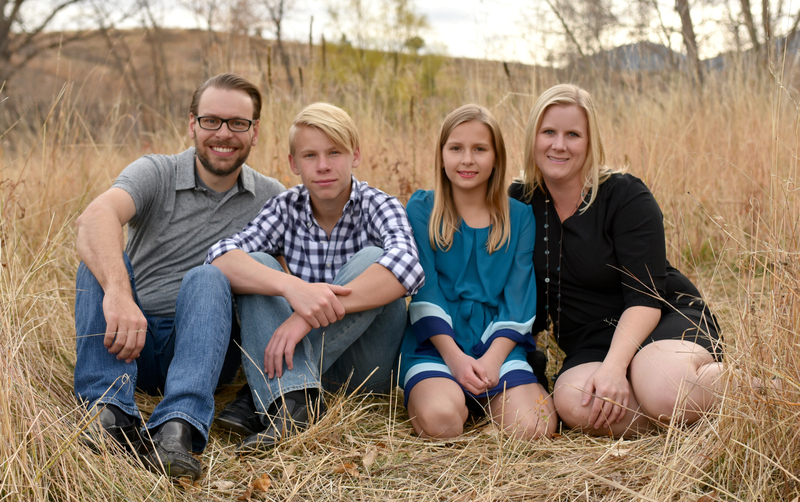 Thanks for hosting…great ideas so far! Thanks for hosting! I always look forward to seeing what everyone is working on! Thank you so so much for hosting, Allison!!! Hope you had an amazing vacation & that you’re back into the swing of things at home…;) Have a great weekend! Thanks for hosting! I am excited to read your de-poopifying post next! You are very comical! I can always get a smile over here! Amazing features… thanks for hosting! and I’m not sure we can do it with that. What do you use? thanks! Oh, and I’m Hooked on Hepsworths!